Can you believe it's Friday already? Where has the week gone? Today I'd like to share with you another card created using a new stamp set in the Spring/Summer catalogue, the You're So Lovely stamp set. 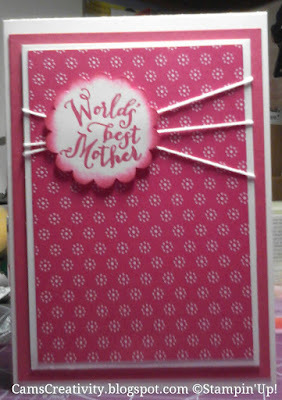 Made using some of the new Have a Cuppa DSP and coordinating cardstock, I think this is a card any mother would love to receive (I know I would). 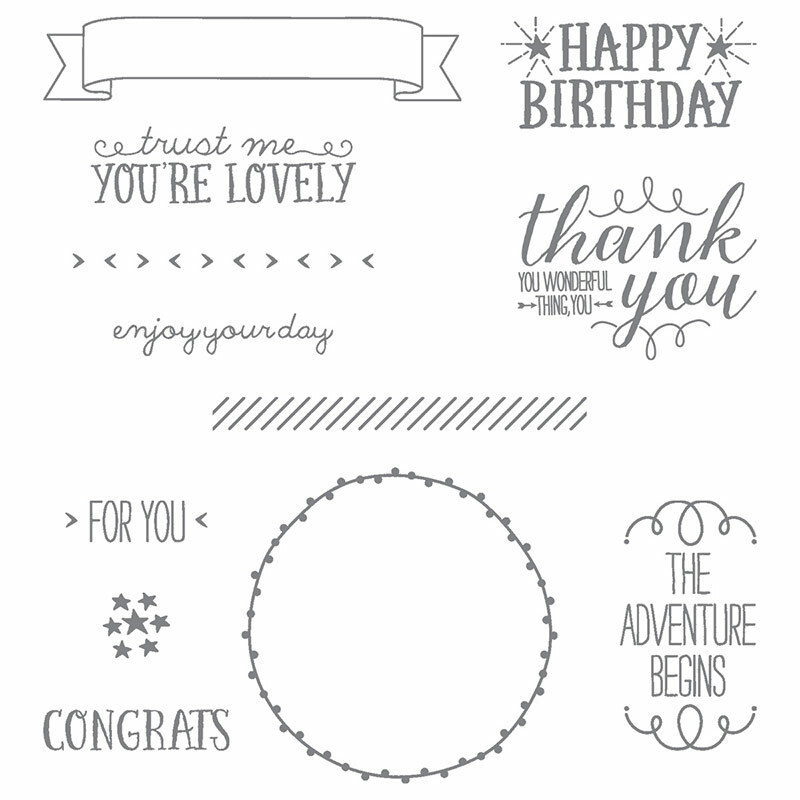 There are so many different occasions you could use this stamp set for, its now a staple in my craft stash! I hope you have enjoyed this project. Please do leave a comment below to let me know! When shopping, please do use the reward code to get free products (reward code shown in the to right of my blog is the current one). If your order is over £150, please do not use this code as you then qualify for Hostess Rewards.